Ok, I'll admit it. 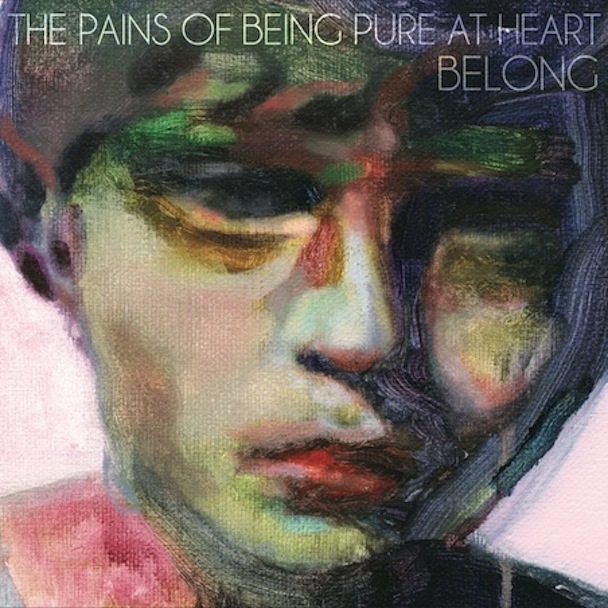 I went to a lot of shows last week and so I missed posting about the five year anniversary of The Pains of Being Pure at Heart's Belong. It came out five years ago on March 29. I would probably just give up on posting at all about it because of being late but it's one of my favourite albums so I have to give it tribute. Belong is The Pain's second album, and it features an over-abundance of beautiful songs. 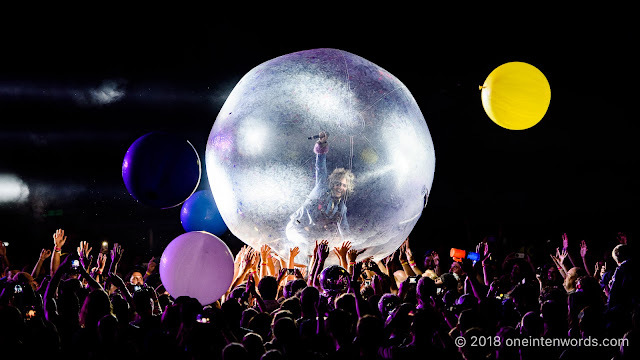 They're awash in fuzz and swirling chords (although not as much fuzz and on their début), addictive melodies and emotive lyrics. Listen! And if you want you can check out the pictures I took when I saw the band at The Horseshoe. Here are my favourites from this album.